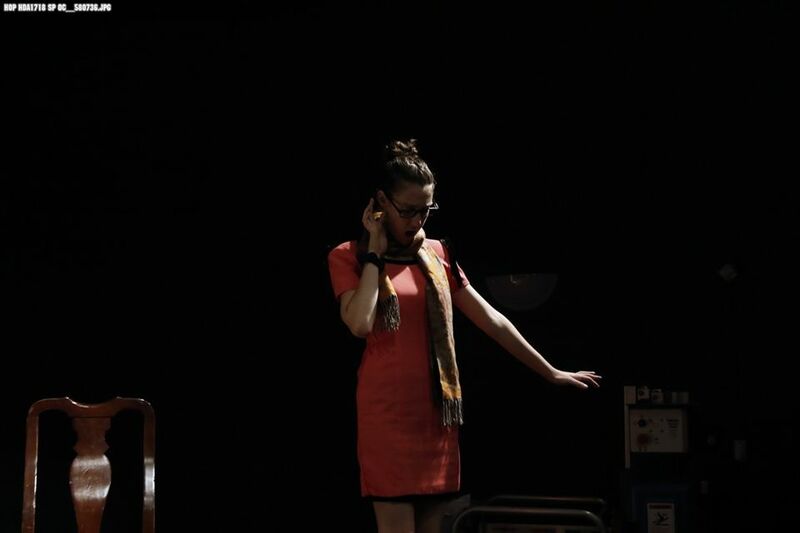 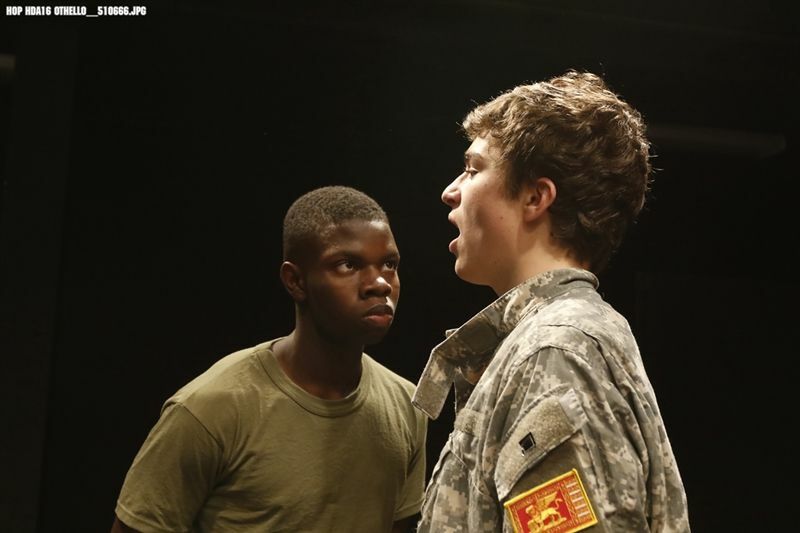 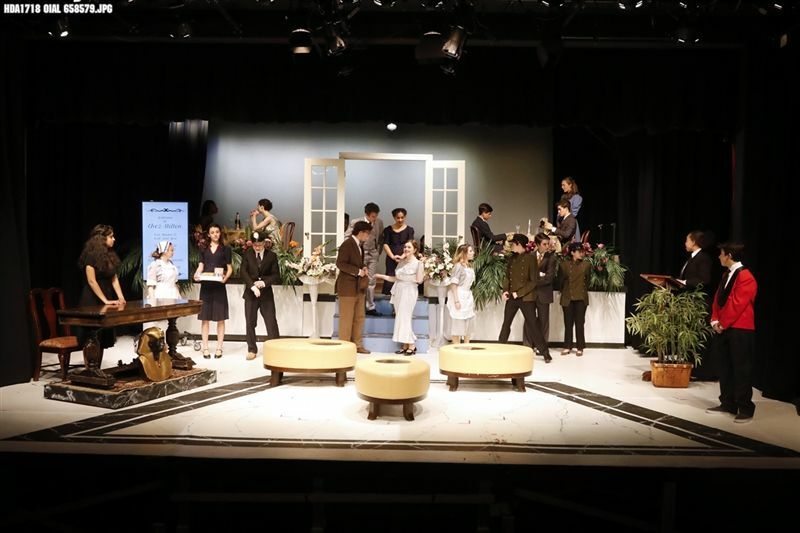 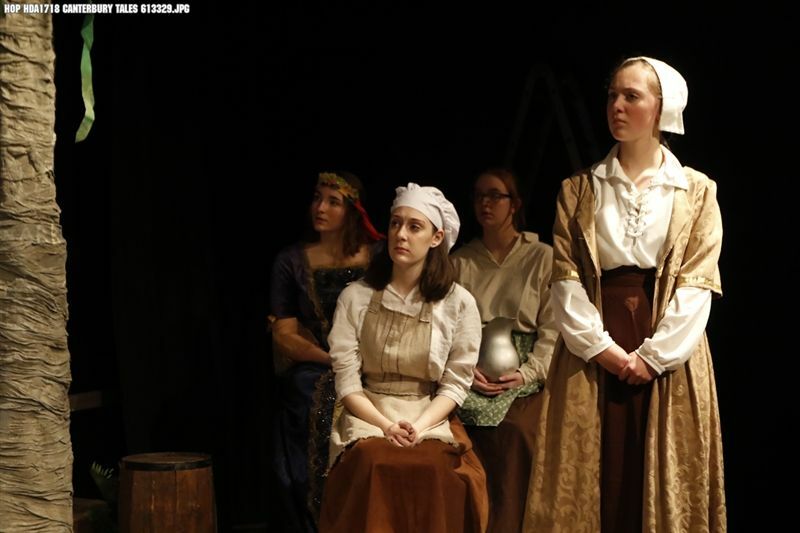 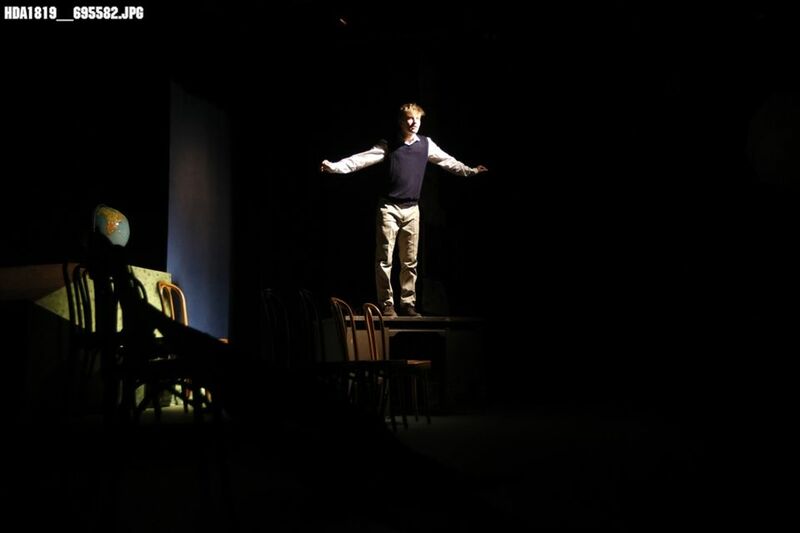 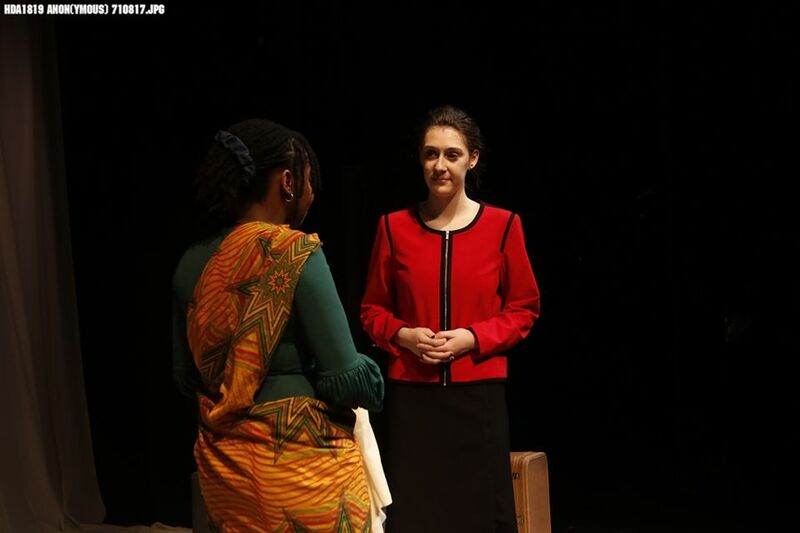 The Hopkins Drama Department offers courses in acting for the classical and modern stage, improvisation, comedy, theater studies, public speaking, set building, lighting, and stage management. 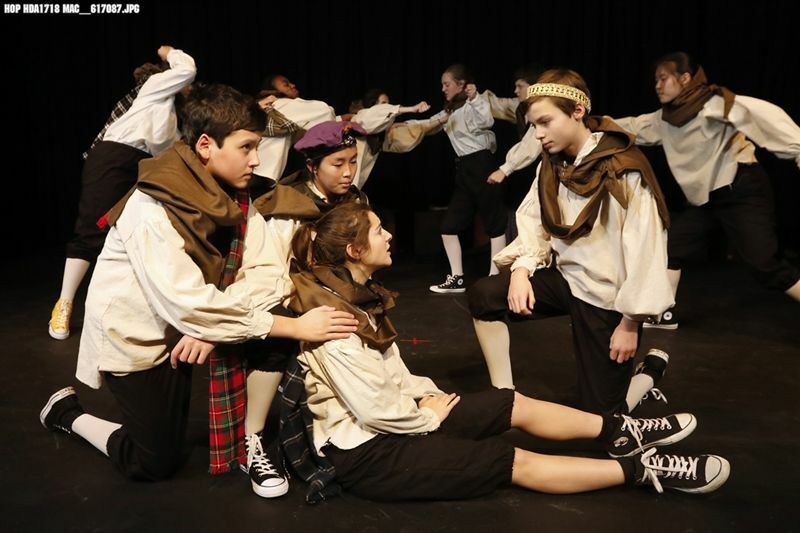 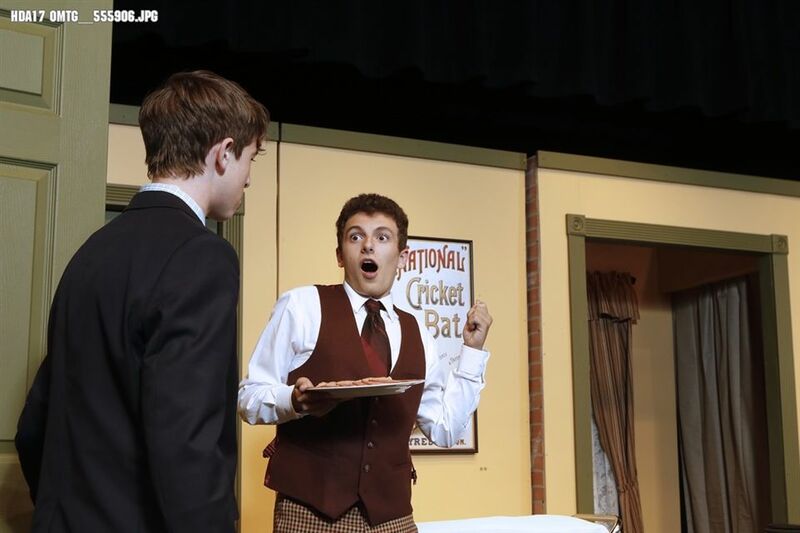 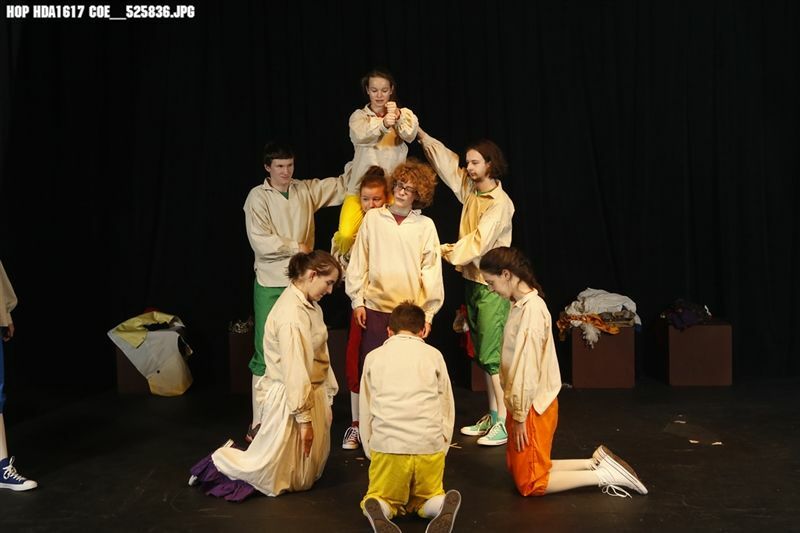 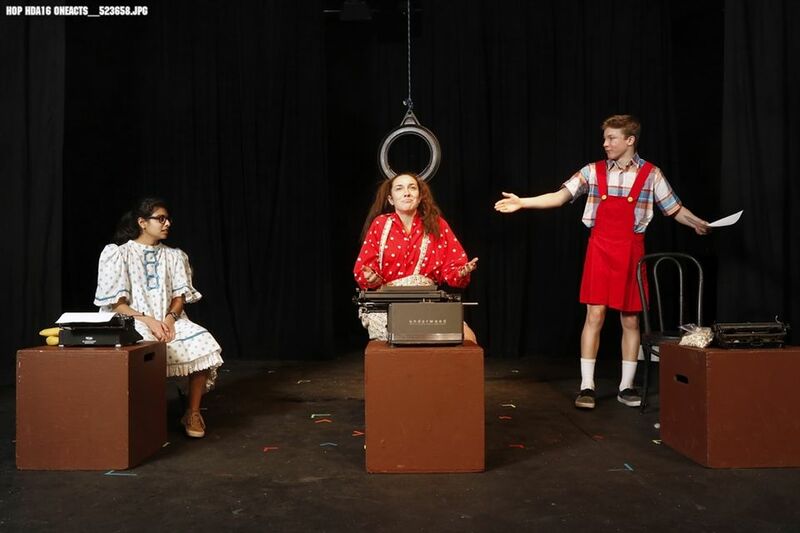 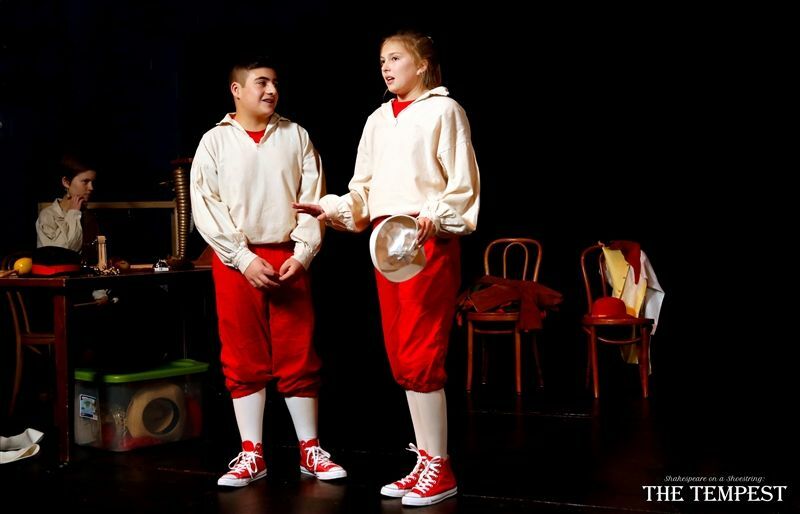 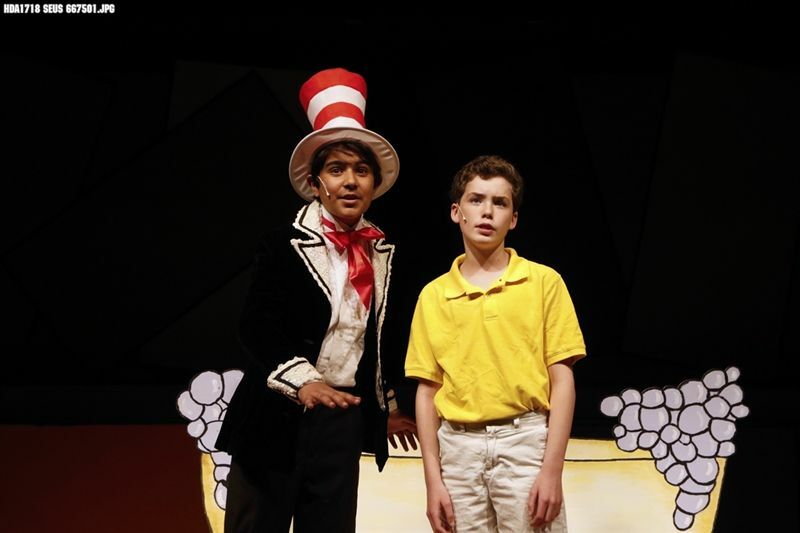 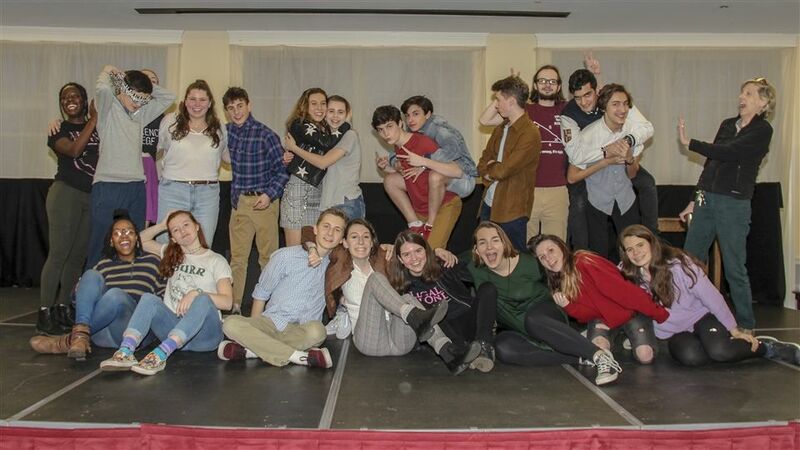 Under the direction of Michael Calderone and Hope Hartup, the Drama Department produces five major shows each year – fall and spring dramatic plays, a musical, a series of one-act plays, and a junior school production in the spring. 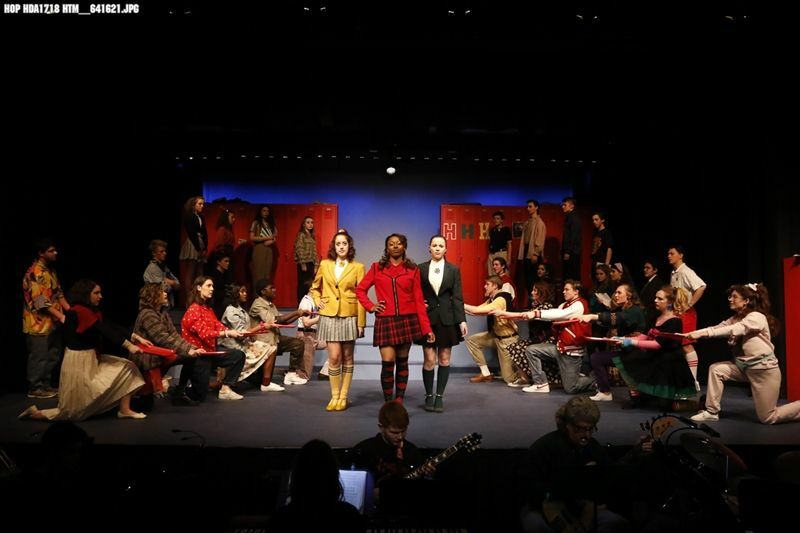 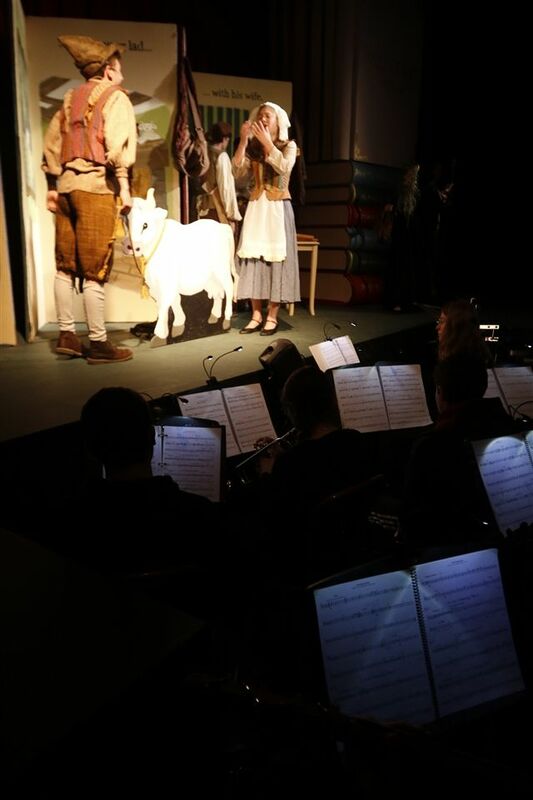 All productions take place in Townshend Auditorium in Lovell Hall and are open to the public. 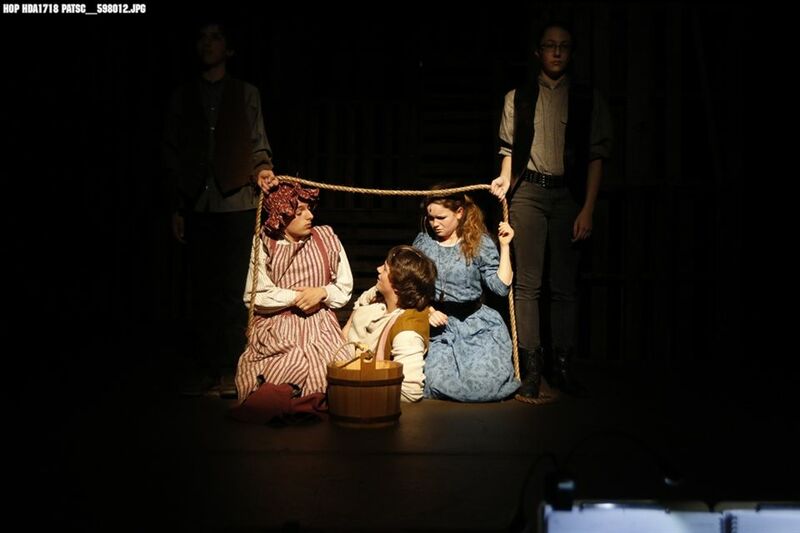 Ticket reservations are available one week prior to the first performance - call 203-397-1001 x120 or email boxoffice@hopkins.edu. 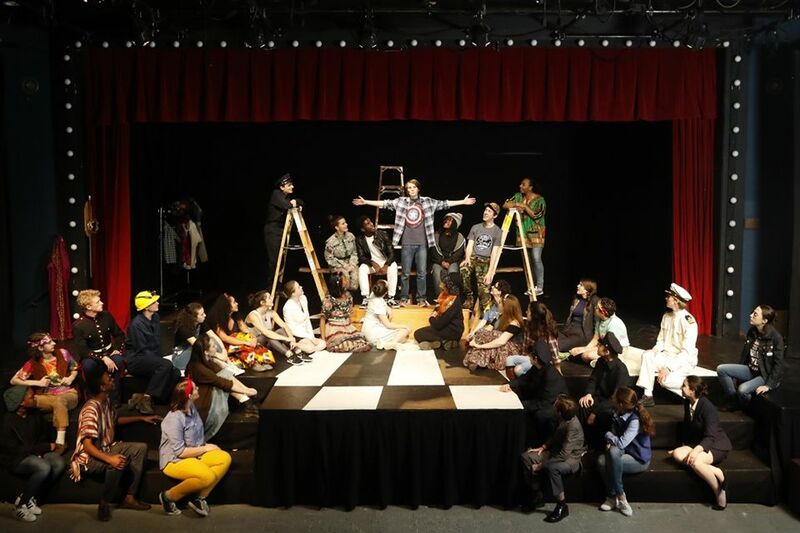 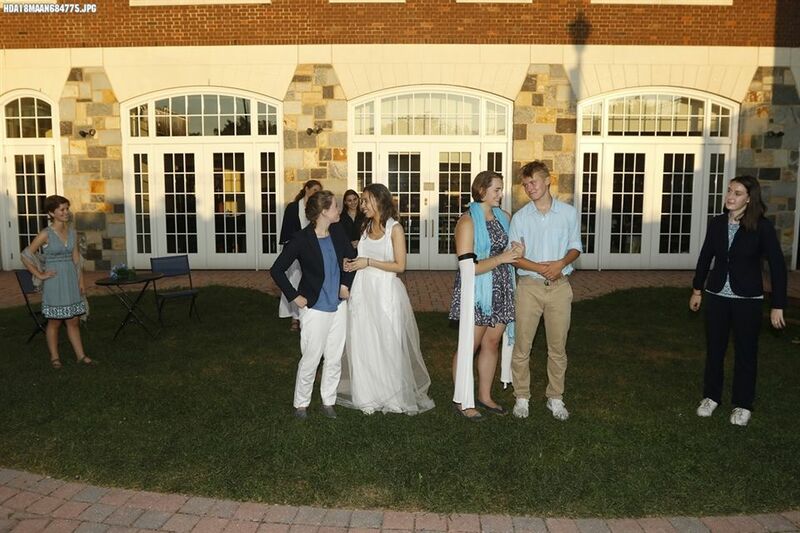 A student-run Hopkins Drama Association helps to produce the plays and sponsors a Cabaret Night. 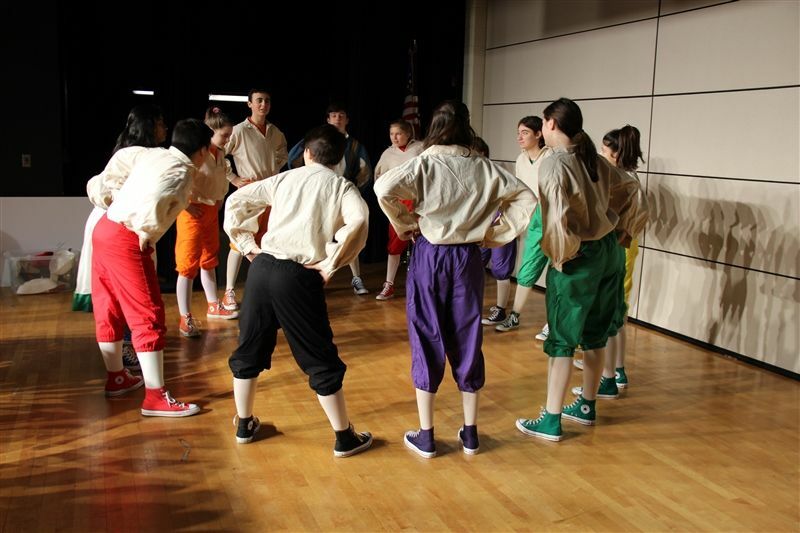 An Improv Club occasionally performs in the evening and at school assemblies. 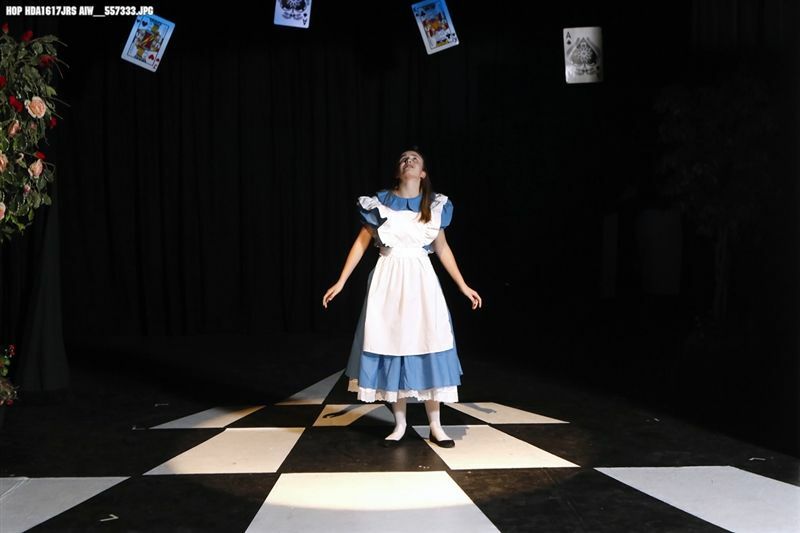 JSchool HDA presents "Alice in Wonderland"